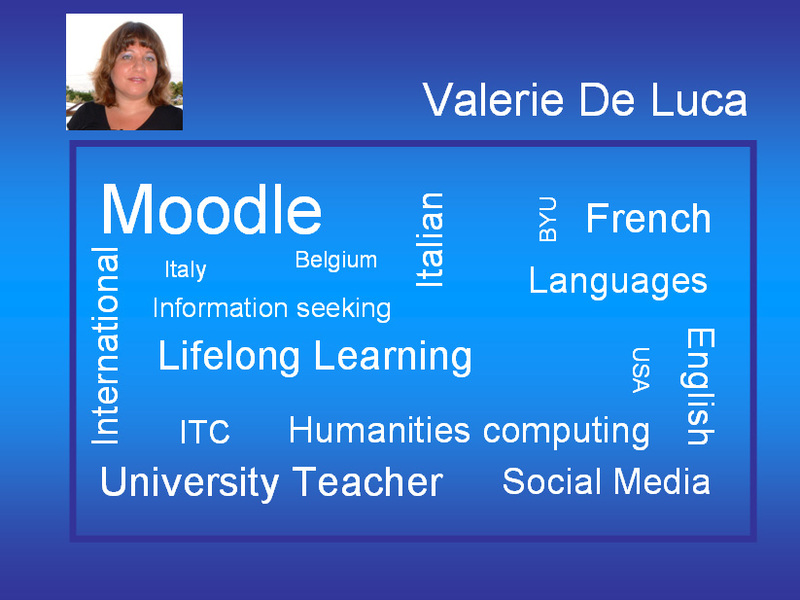 traduire en francaiseTeacher for over 15 years. I gave courses count of: XYLOS, UNIUD, MIB, EXXON, ecc. Social media curator. I know about Moodle. I know all & everything. I know about Moodle. I know all & everything. I know about Moodle. I know all & everything. I know about Moodle. I know all & everything. I know about Moodle. I know all & everything. I know about Moodle. I know all & everything. I know about Moodle. I know all & everything. I know about Moodle. I know all & everything. I know about Moodle. I know all & everything. I know about Moodle. I know all & everything. I know about Moodle. I know all & everything. I know about Moodle. I know all & everything. I know about Moodle. I know all & everything. I know about Moodle. I know all & everything. I know about Moodle. I know all & everything. I know about Moodle. I know all & everything. I know about Moodle. I know all & everything. I know about Moodle. I know all & everything. I know about Moodle. I know all & everything. I know about Moodle. I know all & everything. I know about Moodle. I know all & everything.